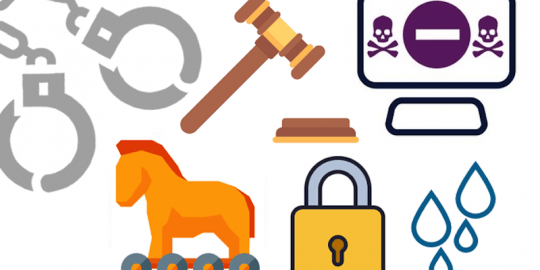 Once downloaded, TrickBot steals “as much data possible,” researchers said – including banking credentials and more. “The average user will probably not notice any infections by TrickBot directly. 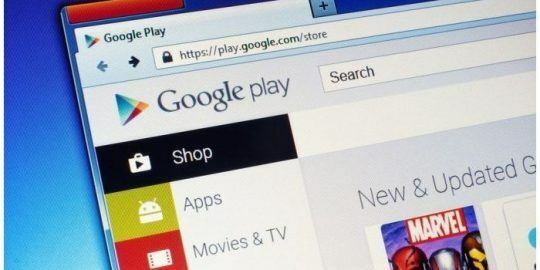 Network admins, however, may eventually see changes in traffic or attempts to connect to blacklisted IPs and domains when the malware tries to connect to its command-and-control (C&C) servers,” researchers said. The TrickBot financial malware was first identified in 2016. Several recent campaigns demonstrate its fast paced evolution by those behind its development. 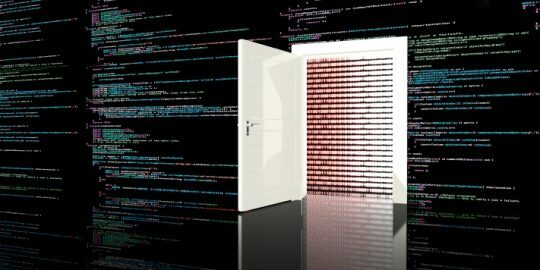 Researchers note the malware’s new code-injection techniques, updated info-stealing module and a customized redirection method. 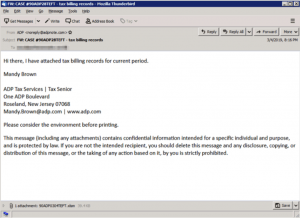 Recent campaigns purport to be emails from Paychex and HR management and services firm ADP. In March, ADP alerted customers of phishing campaigns associated with its brand. However, researchers spotted spam campaigns pushing the same TrickBot malware extending as far back as Jan. 27, 2019, from an unnamed “large accounting firm.” A subsequent campaign spoofing ADP was spotted March 3, while yet another campaign spoofing Paychex was discovered March 7. 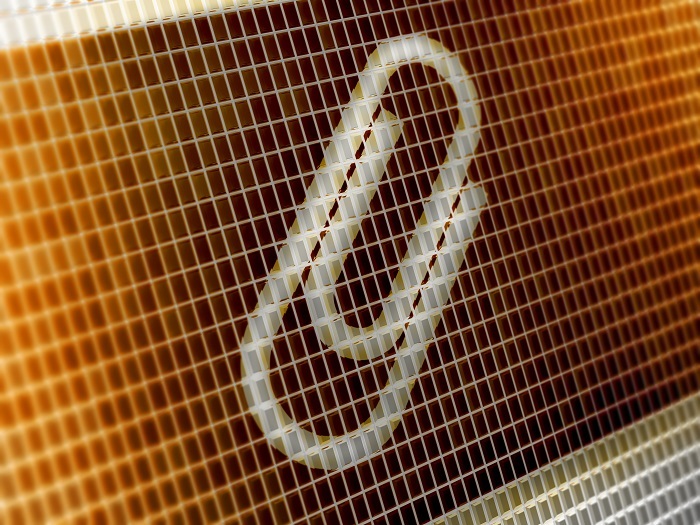 Researchers said that the mail styles, behavior of the malicious attachments and the construct of the subsequent malware URLs was the same for all campaigns, which is a “strong indicator” that the same actors were behind all three. While the number and type of intended targets is difficult to assess, “the size of the spoofed firms suggests the criminals are likely to have some success in snagging individual users and businesses that are customers of these well-known companies,” researchers said. Furthermore, all email samples are written in English, building onto evidence that targets were U.S.-based, they said. The bad actors behind the campaign used spoofed addresses in the “from” fields of the messages, via typosquatting, which slightly misspells an address so it looks like it comes from a real domain – but in reality the domain is fake. 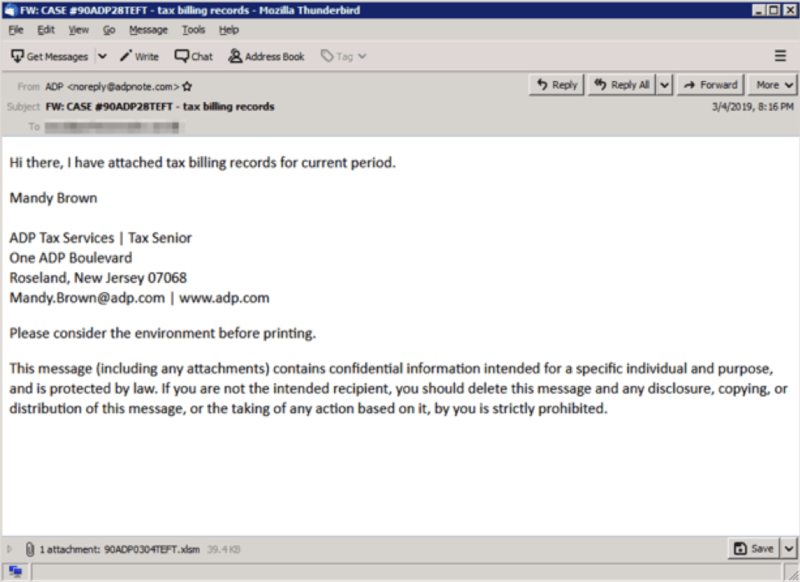 The messages tout an attached tax or billing record, with subject lines including the words “tax” and often beginning with FW: or RE: to further trick the victims. As a further trick the messages also contained mimicked business signatures. The messages contained malicious Excel documents with an embedded macro. Once downloaded, the dropped files call a range of IP addresses for the payload, which eventually fetches and executes the TrickBot malware. When victims’ systems are infected with the malware, “the cybercriminals operating it have complete control and can do just about anything they wish on your device, including spreading to other computers on your network and emptying your company’s bank accounts, potentially costing millions of dollars,” researchers said. Researchers warn users should be wary of tax-related unsolicited emails. Beyond that, they can make sure macros are disabled by default in Office documents, block all URL and IP-based IoCs at firewalls and keep all critical and noncritical systems up to date and patched, researchers said.